I am a writer and independent producer, based in Northern Ireland. 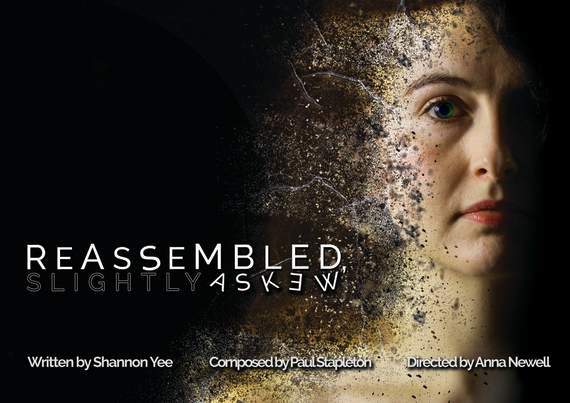 My largest work to date is 'Reassembled, Slightly Askew', which is an audio-based theatrical experience about my experience of nearly dying and rehabilitation with an acquired brain injury (www.reassembled.co.uk). Developed in Belfast, it has been touring internationally since 2015, to critical acclaim.